Pope Francis recently asked us “to make room in our hearts for those who have sinned, those who have made mistakes and are in jail." 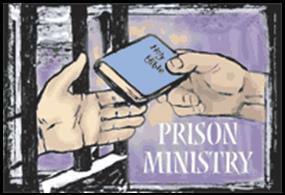 St. Scholastica is partnering with Companions Journeying Together to start a pen pal club; parishioners will have the opportunity to be a pen pal with a person who is imprisoned. Mail time is very hard for those who never receive a card or letter. Will you consider joining our club? Companions offers us a post office box to use as a return address, and they will also provide training. Do you know someone who has left the Church? Most of us do not have to look very far to find non-practicing Catholics in our circle of family and friends. Many of us are concerned about these loved ones, but we don’t know how to help them. Obviously, most of them are searching, but how can we help them find their way home? We hope to meet the needs of those in the parish who are grieving a loss – recent or not so recent. Meetings are FIRST and THIRD Fridays (one meeting in July & August) 10-11:30 am in the Parish Administration Center. Sign up at www.griefshare.org for 365 daily, encouraging emails. God’s blessings on your journey. 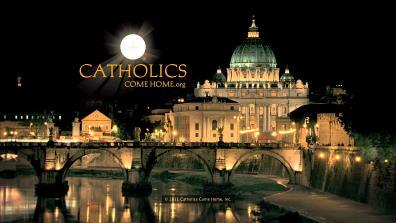 The sites lovingly help clear up misconceptions concerning separation, divorce and remarriage in and outside the Catholic Church.